Quite a few boy’s fireman themed birthday parties include a visit with real fire fighters and sometimes even a ride in a fire truck; kids love it! But what else is there to do after the cake and cupcakes are gone? We have some ideas to keep the party hopping. 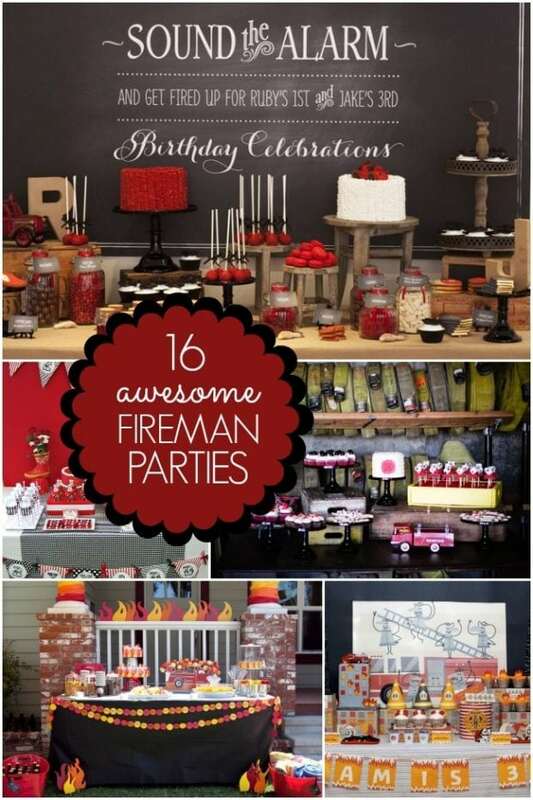 Get some inspiration for your party with these 18 boy’s fireman birthday party decoration ideas. Plus, satisfy your sweet tooth with these 16 fireman birthday party cakes and treat ideas. Brave firefighters must be able to dodge falling embers (dodge ball), walk on narrow ledges (a narrow board on the ground), carry and empty water buckets and whatever other obstacles are age appropriate for your group. All the kids except one are in a circle. The one stands in the middle of the circle and keeps his eyes closed while a red ball is passed around. When the one says “stop” whoever has the ball becomes “it” and moves to the middle. Either use mini plastic hydrants or laminate pictures of hydrants and hide them. Kids must find the hydrant. Kids love to play with cardboard boxes, right? They REALLY love em when theyre decorated to look like fire trucks! For this game, they wore their fireman hats and got in their trucks to race around putting out tissue paper fires that were tucked amongst logs in the yard. 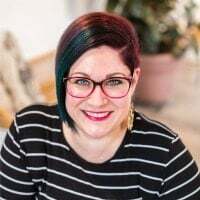 This mom blogger is a former teacher so you know she has kidlet experience; it shows in the fun and educational party activity stations she designed. Young party guests look quite entertained with duck, duck, goose (fireman style), water play, and fire hydrant ring toss games. Stick foam flames in the ground and have the kids put them out with their water packs. A crafting station is an engaging activity for little ones. How about a tutorial on how to make a cardboard fire truck?! Kids will love to play in this. The toilet paper roll returns! This time, make it into a Dalmatian or a firefighter. Love these fireman birthday party ideas? 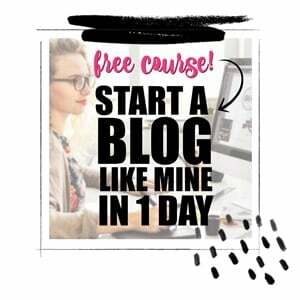 Get your supplies here!